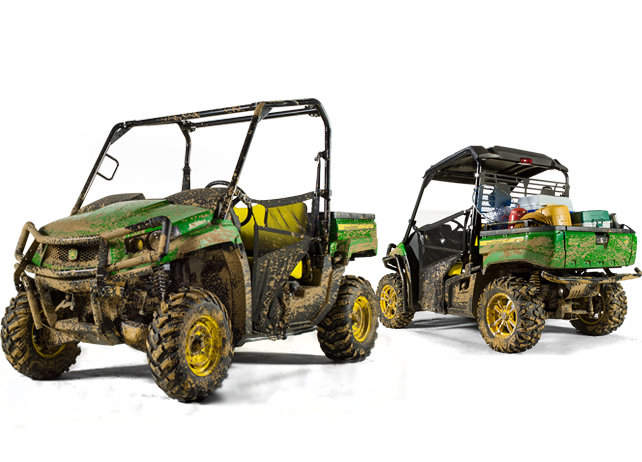 What Is a John Deere Gator and What Are the Types? 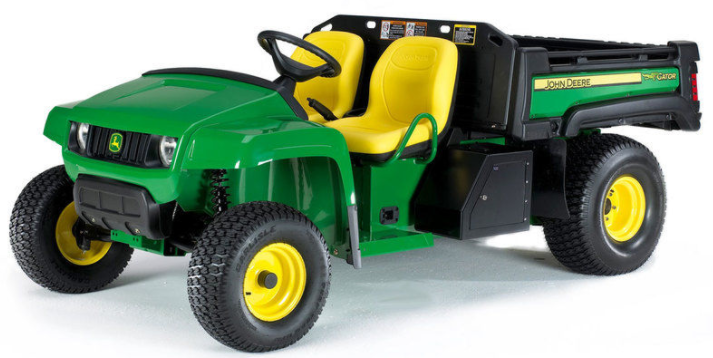 A John Deere Gator™ is a utility vehicle that is designed to help property owners haul material and travel across terrain ranging from smooth, to very rough. Deere’s current offerings all feature a cargo box in the rear for storage. 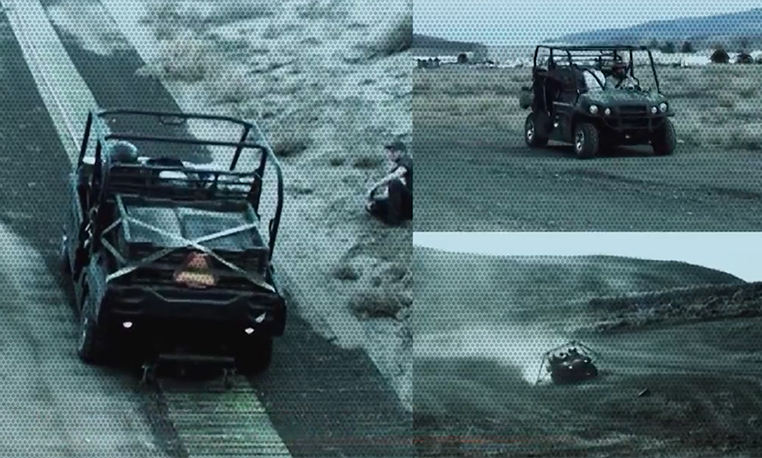 The number of wheels on the Gators ranges from 4 to 6, and depending on the model, they can host up to four occupants. John Deere Gator owners can use their equipment 365 days a year, whether it be for work or sheer entertainment. 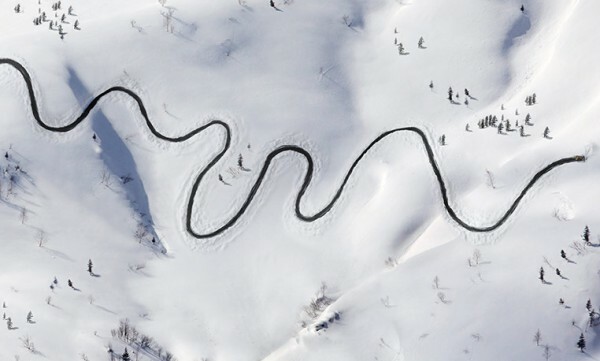 This includes during and after a snowfall. We’ve already discussed ways to winterize Gators in the past, and today we are going to continue down this path. Here’s a list of John Deere Gator snow blade options (and attachments) that can be added to ensure snow can be removed as quickly as it comes down from the sky. 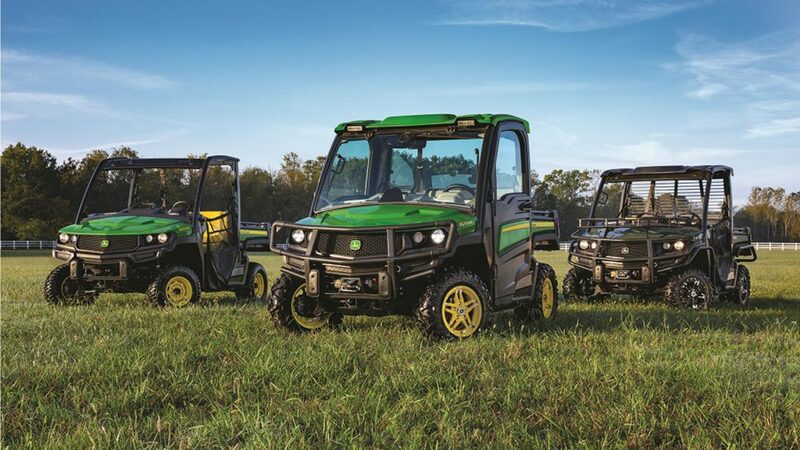 We already know that the John Deere Gator™ HPX offers everything from lawn care to off-roading capabilities. 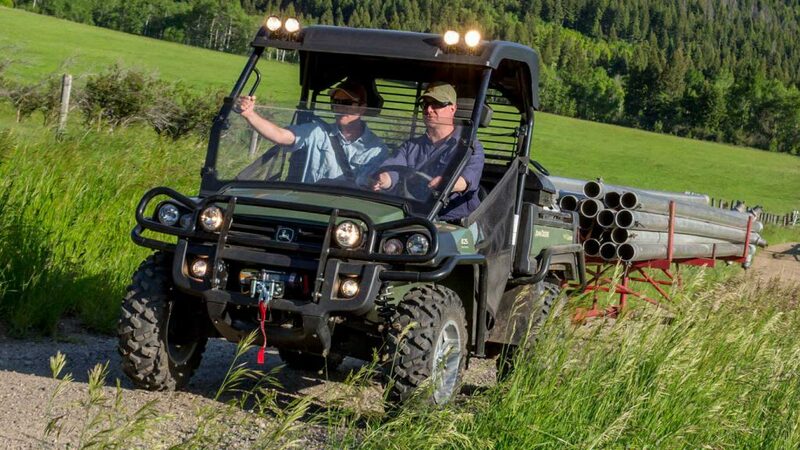 However, did you know there’s a series of accessories available to bring your Gator HPX to the next level of productivity and excitement? 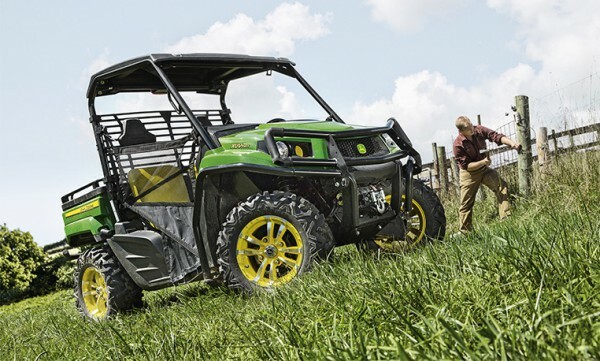 Whether you’re looking to add to your fleet of attachments or make your first purchasing decision, here’s a complete list of John Deere Gator HPX accessories to consider. 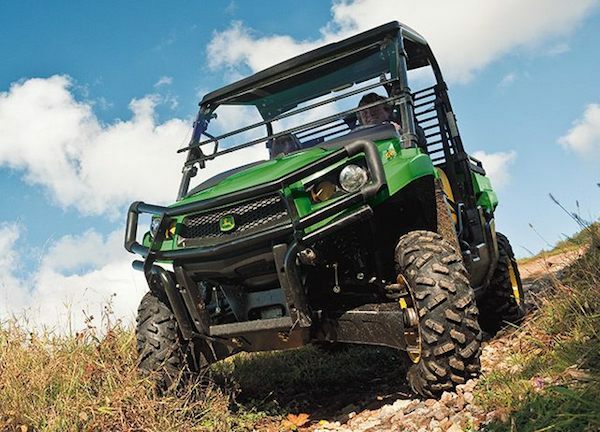 Whether you’re tackling a challenging job all week long, or going away for a hunting trip on the weekend – a tough, affordable and fast John Deere Gator would be nice to have on your side. 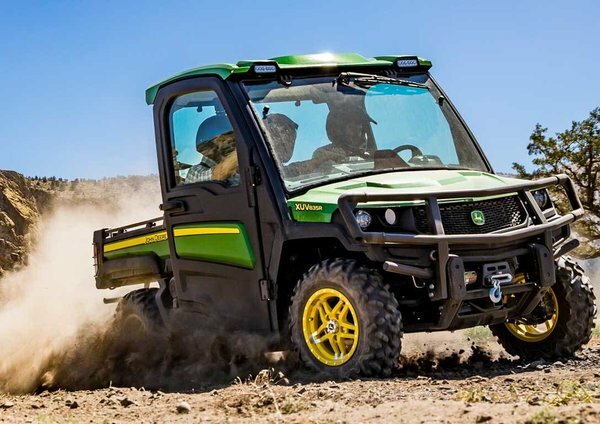 Have you met the John Deere XUV590i Gator? It combines balanced acceleration, a new top speed of over 45 mph, four-wheel independent suspension, and a comfortable and quiet operator station all into one package. And, it also comes available in a four-passenger model. There are many features that set the XUV590i Gator apart from the rest. 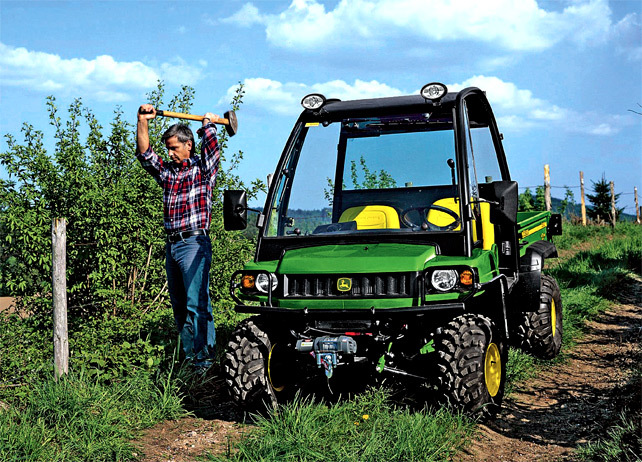 These include four-wheel drive in a mid-size chassis, powerful twin-cylinder engine, independent four-wheel suspension, and availability of more than 75 attachments.